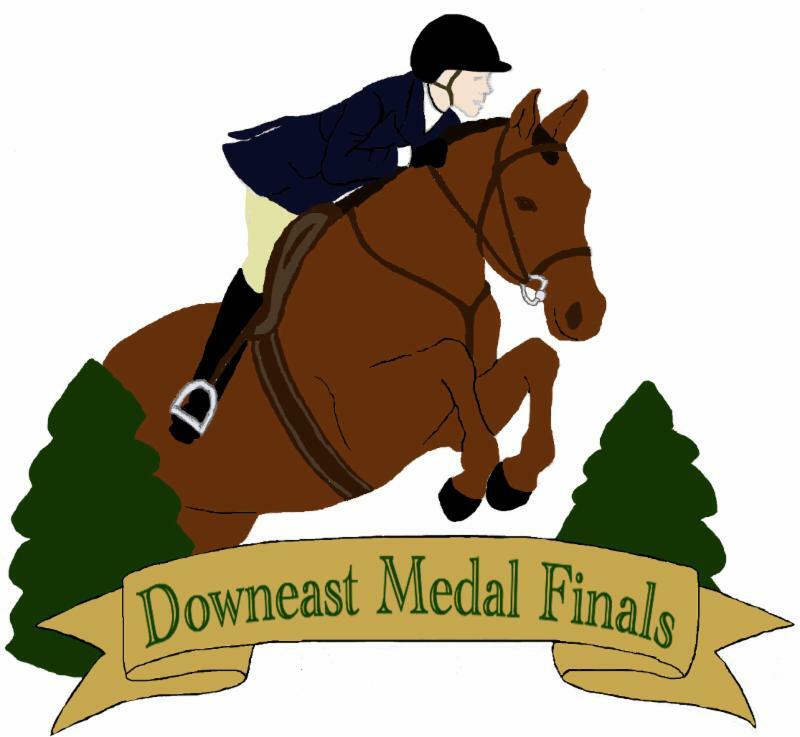 *Reminder: Please contact Ginger if you know of riders who would like to participate in the alumni class (anyone who has previously won a Downeast Medal Final)! 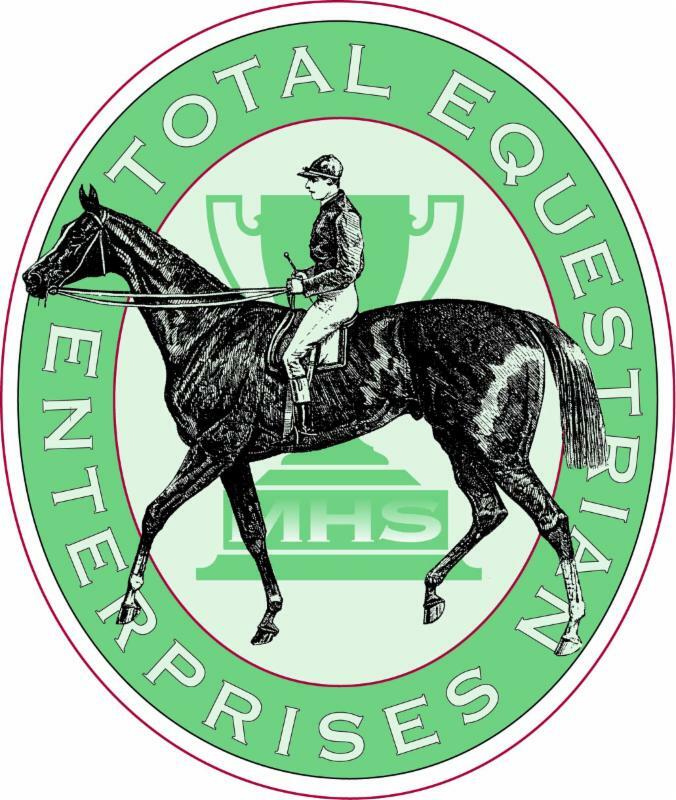 Hemphill's Horses, Feed, and Saddlery, Inc. is looking forward to partnering with Downeast Medal Finals as a sponsor and as your onsite tack shop for our 4th season in September of 2018. 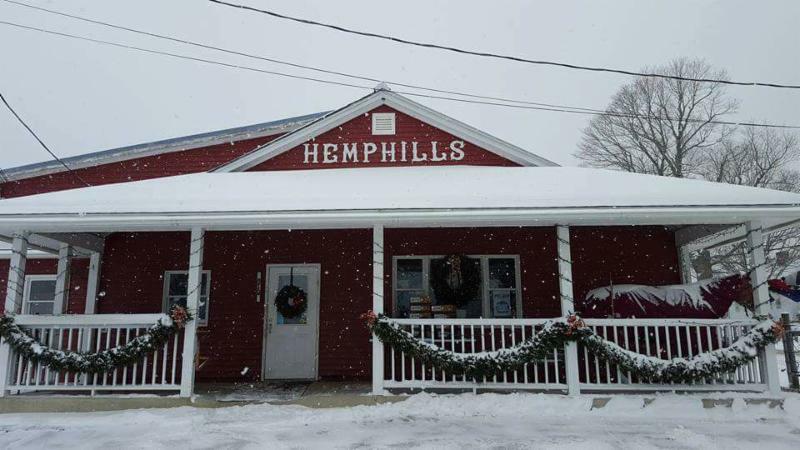 One of the first things that we agreed to do when we opened our doors as the new Hemphill's in the fall of 2014 was agree to sponsor DMF and make a plan to set up a traveling tack shop at the fairgrounds in September of 2015. We have been learning as we go, listening to feedback, and DMF has evolved into one of our favorite weekends of the year. From year one in the door, we have been happy to bring the traveling shop where we help some of our favorite customers enjoy the weekend by providing everything from a forgotten girth to a replacement peacock to extra Show Sheen or rain sheets and winter jackets depending on the Skowhegan weather pattern for the weekend! We have been working to provide more inventory on hand to offer competitors and spectators each year, and we thank you all so much for allowing us to grow up with you. 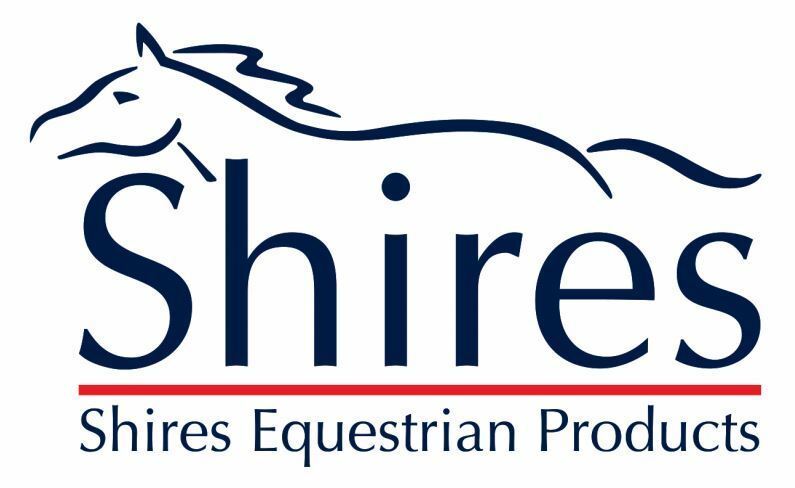 Another exciting and fun aspect for us as we have grown over the past few years is to see several of the horses and ponies that we have sold shine in the Medal Finals arena. We saw so many familiar faces thriving with their new owners and having successful competition weekends in 2017 that we set up our own competition on instagram for #myhemphillshorse, Downeast Medal Finals edition. 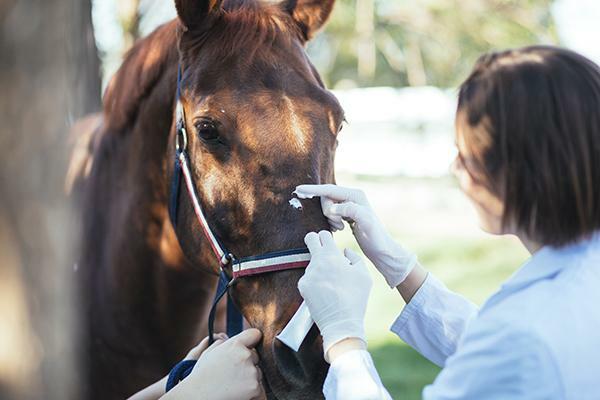 We like to believe that this trend will also continue to grow and improve over the years, and we love to see our equine success stories out there in the ribbons. For those of you who aren't familiar with our operation, we are a full service sales barn, tack shop, and feed store located in Vassalboro, Maine - just 40 minutes from the Skowhegan Fairgrounds. On the horse side of things, we buy and sell a variety of horses and ponies year round. In our barn, you might find everything from a family pleasure horse, to a seasoned hunter, to a trail pony, to a driving draft, to a barrel competitor, or an all around lesson saint. If we don't have what you are looking for to fit your needs, we are also happy to go looking on your behalf. In addition to buying and selling horses, we also run a robust camp leasing program. We lease over 100 lesson safe and kid suitable horses to summer camps and trail riding businesses around New England during the summer months and when they return home in August, we lease many of them to private individuals, college programs, and most recently IEA barns for the school year. 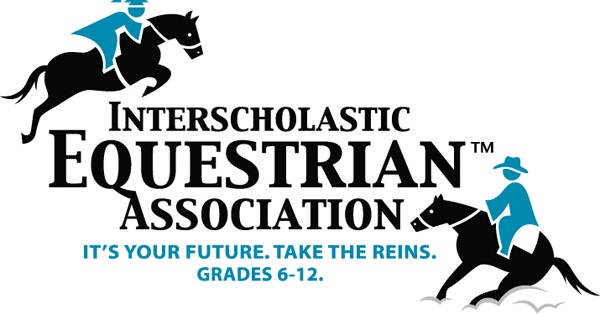 Keep us in mind if you need to add to your own IEA programs in the fall. Then of course, there is the tack shop and feed store in addition to the horse sales and leasing to round out our business. 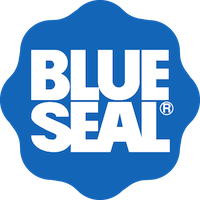 We carry a full line of Blue Seal Feeds and our motto is "if you have it, we can feed it!" Beyond just feed for horses, we also carry a healthy assortment of feed for dogs, cats, chickens, cows, sheep, pigs, goats, birds, guinea pigs, parrots, and more! Our tack shop carries all the basics from barn supplies, halters, leads, and grooming equipment to sheets, blankets, English and Western saddles, bridles, boots, farrier supplies, harnesses, apparel, show clothes, helmets, Breyer horses, and gifts. To showcase our farm and sale horses and promote education for riders in all disciplines, we host clinics, seminars, and competitions in our store and barn which we advertise on Facebook if you are looking for something fun to do with your horse and horse friends any time soon. The long and the short of it is that we truly love horses and matchmaking. And one major key to our success is our incredible staff. You will love working with Andi, Beanie, Bonnie, and Dot in the store and Carley, Bonnie, Lizzie, Amanda, Savannah and Kirsten in the barn. Owners Emily and her husband Bill, who also own and operate Lupine Farm in Vassalboro, are thrilled to raise their children, Elliott, Willa, and a new baby girl arriving June 2018, surrounded by all of the ponies they can dream of while they learn by example to appreciate the value of working hard and living a life being passionate about what you do. 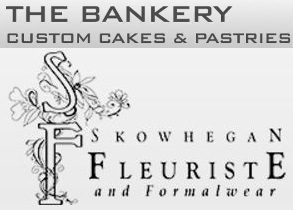 We are open Mon-Sat every week and Sundays from Thanksgiving through Christmas.